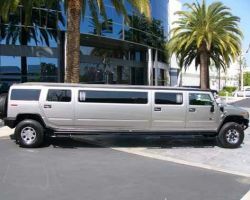 There are very few companies that offer limo rentals in San Antonio, TX as unique and varied as Global Limos. 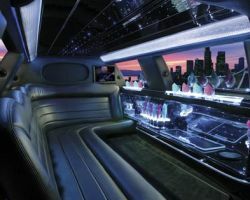 This company has managed to offer luxury stretch limos, exclusive prom limos and party buses all at once to please the ever-changing needs of their customers. For weddings, these cars will bring a definite class and relaxation to the couple in regard to transportation on and around the big day. You can arrive in style as well as get to the airport for the honeymoon with elegance. The number of personalized services and their unique VIP treatment puts Ace Limousine & Airport Transportation right at the top of all limo companies in Texas. They believe it is key to customer satisfaction to carry out the most in depth checks and tests for their vehicles and drivers. This attention to detail means that their service is improved continuously while their rates stay remarkably affordable for the industry of VIP wedding transportation. For a wedding day it wouldn’t be complete without one of Ace’s luxury vehicles. The one credo of R&R Limousine & Bus is: you get what you pay for. Although this means they aren’t cheap it does mean that they absolutely guarantee the highest quality of service. They hire the best professional chauffeurs, stock the latest model of limousine and offer a reliable service each and every time. 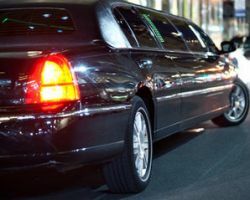 All of these factors add up to one of the best limo services in San Antonio and one that any couple would be proud to use on their wedding day. Everything about San Antonio Top Limo is about speed. They will quickly, but safely, get you to your destination with their expert chauffeurs. In terms of their organization they will get back to you quicker than any other company offering limo rentals in San Antonio, TX. Not only do they have the quickest and most straightforward service but also some of the most competitive prices. Whether you are hiring one of their stretch limos or a party bus for your whole wedding party, you won’t be disappointed. Locating a straightforward option amongst all of the San Antonio limo services can be difficult. 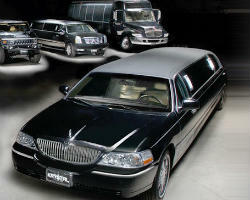 Limo Service San Antonio Texas has a simple and clear site that clearly lists what they offer. This reflects how they approach their business. When you ride in one of their town cars or stretch limos you are the center of attention. Their vehicles will catch everyone’s eye as you make your way to your destination while your personal driver will professionally fade into the background. With a service that is safe, prompt and friendly, you couldn’t ask for more than Men in Black Limousine. At any time, day or night, they will be able to attend to your transportation needs. They specialize in prom limos and luxury vehicles for your wedding day. 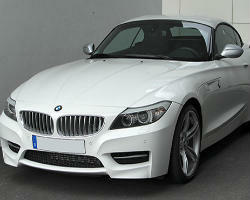 All of their vehicles are the latest models and are kept in pristine condition so they can guarantee a smooth ride. With a consistently impeccable service, getting to and from your wedding will be one less thing to worry about. 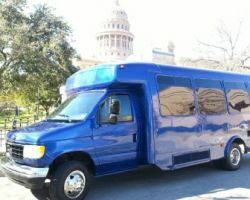 Limo rentals in San Antonio can easily be found at Krystal Transportation & Limousine Service. In addition to their most popular limo and chauffer services, this company has a variety of super cars and high-end vehicles that will make you feel famous as you cruise the streets of the city or go for a long drive on the highway. They have all of the latest models from models of town car. 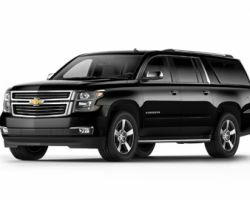 Whether you need airport transportation or a prom limo, these vehicles will add sophistication to your travels.